What is it like to finish writing another author’s novel? One of Arthur Quiller Couch’s first pieces of fictional writing was his completion of Robert Louis Stevenson’s ‘St Ives’. 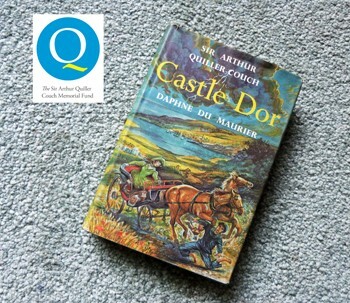 After his death, his own unfinished novel, ‘Castle Dor’ (a captivating reimagining of the Tristan and Iseult story set around Fowey) was in turn completed by Daphne Du Maurier. 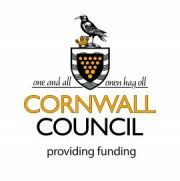 Polly Gregson will explore the creative relationship between Daphne du Maurier and Sir Arthur Quiller Couch, taking the novel ‘Castle Dor’ as her starting-point.